Niveo Professional Power Distribution Units facilitate the control and monitoring of the power in your network. 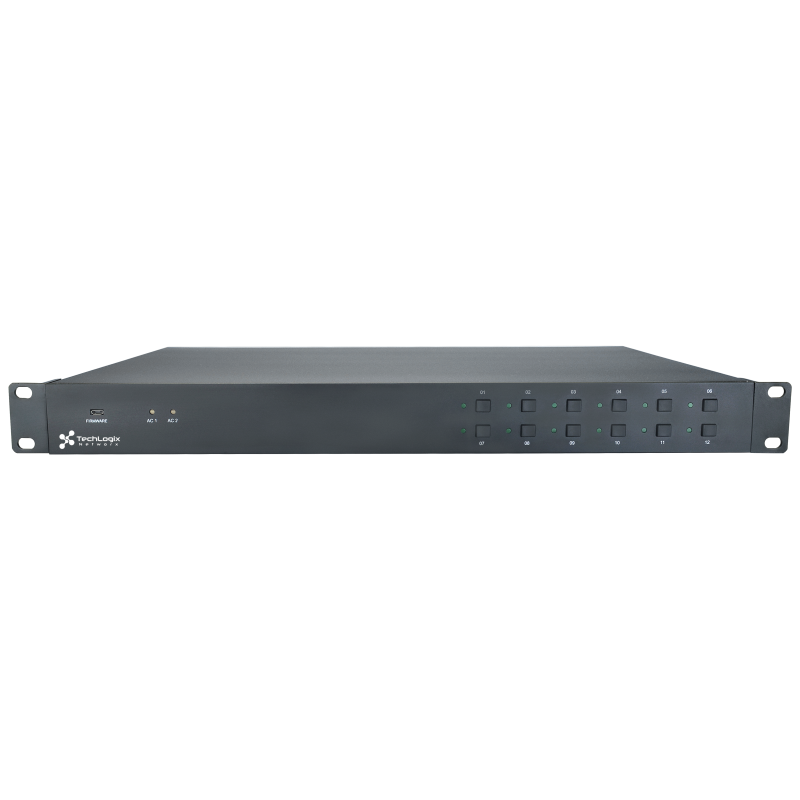 The NPD Switched PDU series allows remote switching (on and off) to each outlet and configuration of power-on delays via sequential switching. The total load current, status of outlets can be monitored and an alarm may be sent when a predefined threshold is exceeded. Niveo Professional PDU?s come with a free bundle of monitoring software, allowing optimal remote service and contributing to energy saving protocols. The NPD PDUs can monitor, Total Current by Meter. It can be accessed over Web and SNMP. A free monitoring software tool is included. The NPD-MR8 uses following protocols: Http, Https, SNMP, DHCP, UDP. 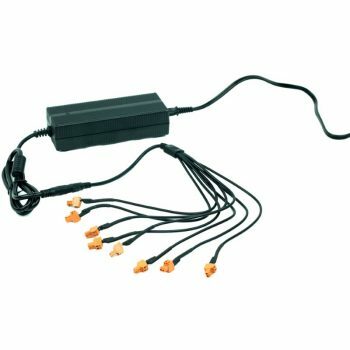 All outlets of the PDU can be controlled individually Power Delay Sequence of Power On/Off can be pre-defined.